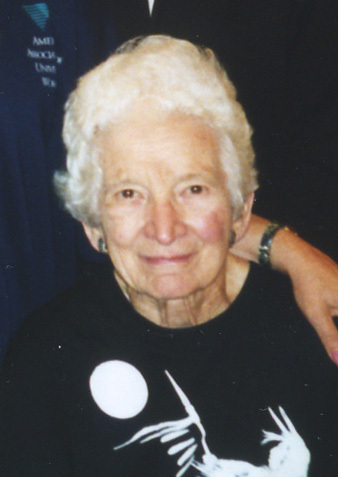 Seattle Branch is quite fortunate to have been remembered in the will of longtime member, Dr. Winifred E. Weter, who passed away in 2006 at age 96. Per legal agreement, the Branch is able to use the income and growth on the Weter Endowment Fund to support educational and outreach programs that further the Seattle AAUW’s mission and ensure a continued, strong, and stable future through attracting new membership and creating visibility in the community. Dr. Winifred Weter was born and raised in Seattle. She was the daughter of attorney James Weter and Helen Weter. Her mother joined Seattle AAUW shortly after it started in 1904 and was a life time member. Winifred earned a bachelor’s degree from the University of Oregon in 1929, and completed her PhD at the University of Chicago in 1933. Dr. Weter had a remarkable 40-year career at Seattle Pacific University. She was an inspiring teacher, respected classics scholar, peace activist and groundbreaking women’s basketball coach. 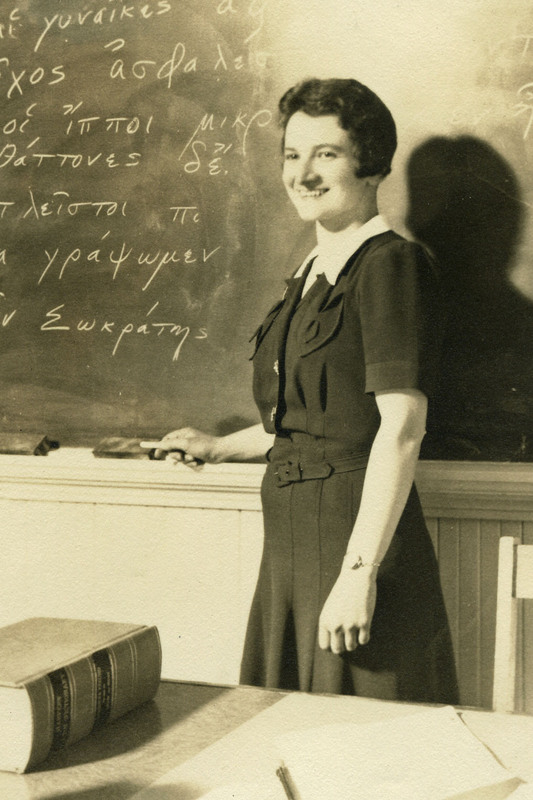 Dr. Winifred Weter loved AAUW and was an active member of the organization. She was president of Seattle Branch from 1948-1951. During her tenure, Seattle Branch hosted the AAUW National Convention in 1949. Dr. Weter was very generous to AAUW during her lifetime, as well as in her bequests. In addition to leaving a legacy to Seattle Branch, Dr. Weter also established the Helen M. Weter Fellowship fund at AAUW in memory of her mother.